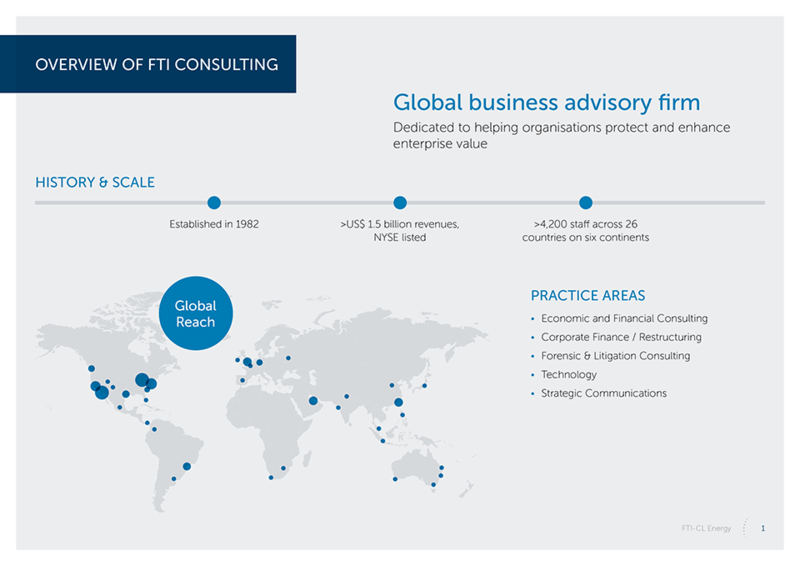 FTI Consulting is a global business advisory firm dedicated to helping organisations protect and enhance enterprise value in a complex legal, regulatory and economic environment. 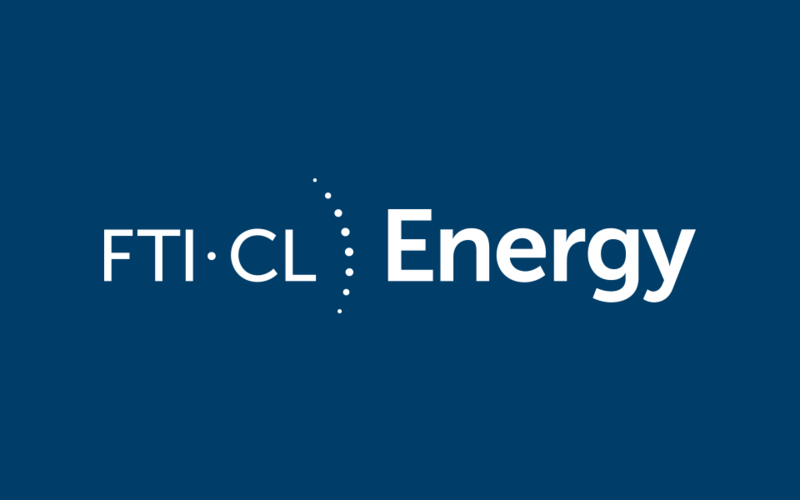 Alongside the firm’s specialist competition economics division Compass Lexecon, FTI asked me to produce a combined visual identity for FTI-CL Energy. 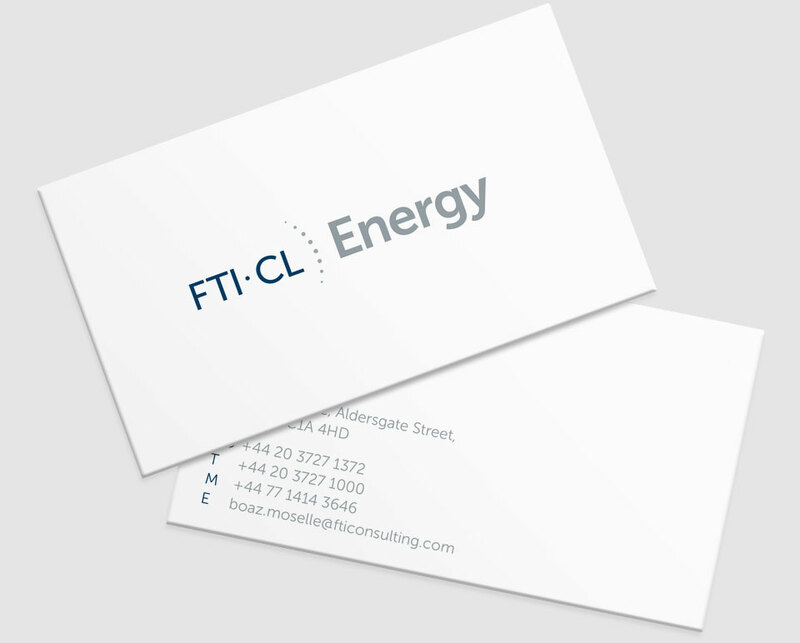 A group providing economic and financial consulting services for the energy industry. 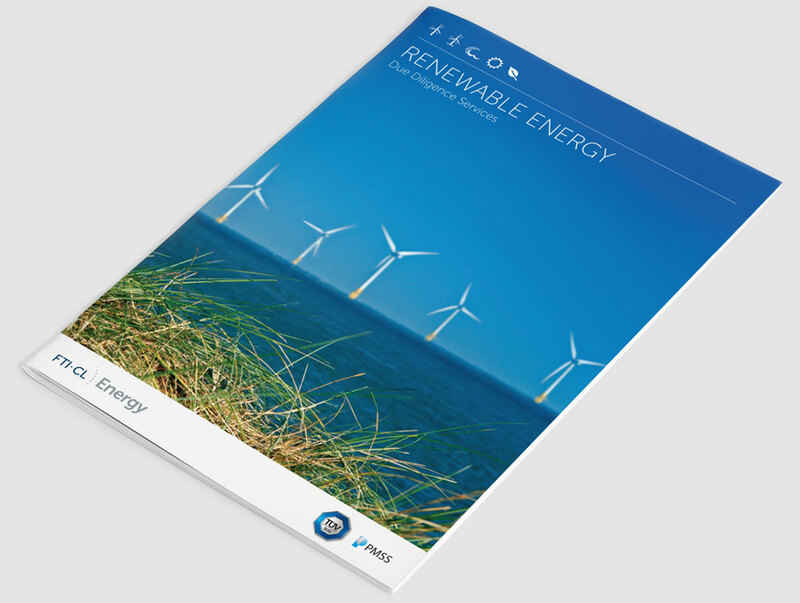 I worked with several stakeholders across the firm to create the new identity and then went on to produce a whole range of marketing material which includes brochures, stationery and presentations.